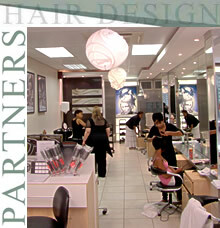 Partners Hair Design was founded in 1984. Today, a total of eleven unisex and seven gents salons serve clients in major Shopping Centres across the larger Cape Town, Western Cape, South Africa. Owner Lewis Thomas believes two important focus areas which set PHD apart from its competitors are education (held at the exclusive PHD Training Academy), and emphasis on the welfare of its employees. Lewis believes in simplicity: "Keep the clients happy, give them what they want, do not exploit them and do not run late, and they'll stay on board. Our focus will always be to remember how we arrived, where we are today and to continue working together as a family, focusing on our clients and on the importance of training." 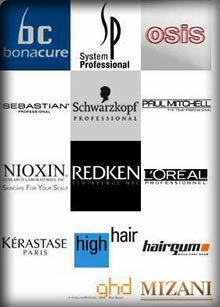 Partners Hair Design's employees ensure that salon experiences live up to the highest quality and to feel-good expectations. Whether a salon is visited for a cut and blow-dry or treatment and colour, PHD strives to provide the best service that the hair dressing industry has to offer. 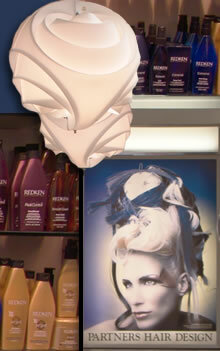 Expert treatment and retail product advice are made available to inform and educate clients. Regular shopping center sidewalk sales and promotional stock drives, offer retail products at special discounted prices. 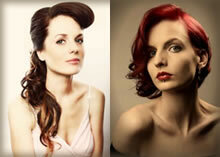 One of the cornerstones of Partners Hair Design is its Training Academy situated in its offices in Cape Town. The Training Academy is PHD's hallmark and distinguishes them, without any doubt, from others in the South African hair dressing industry.